Are you looking for fun and free activities to do with your family in Victoria on BC Family Day? We are here to help! Check out our top five must-do festivals and activities that both your family and your wallet will enjoy. Lucky for you...ChatterBlock is here to help you and your wallet survive this year's BC Family Day festivities! 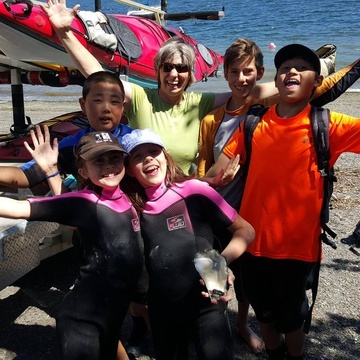 Below our top team of local Moms and Dads have helped us compile a list of their must-do fun and free activities in Victoria that the whole family will enjoy! 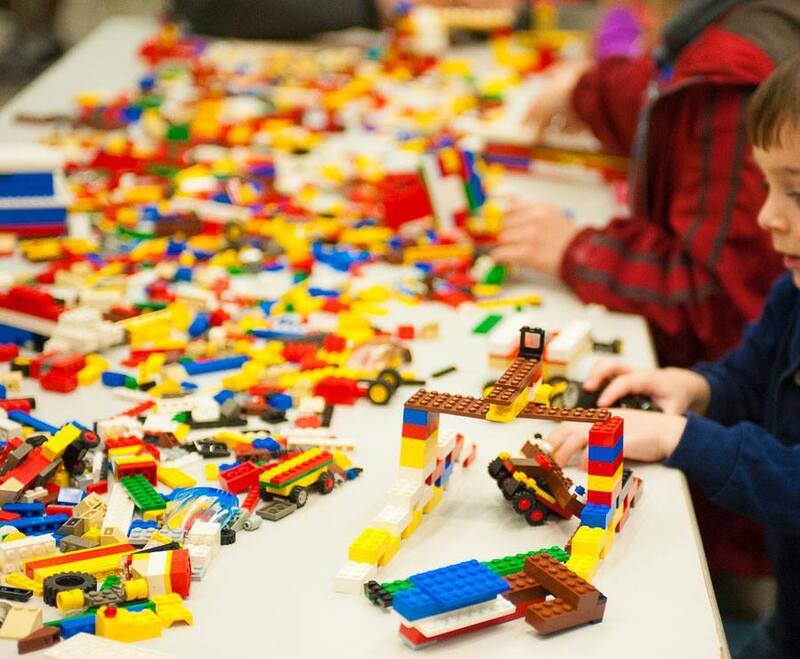 This year marks the second annual Family Day LEGO Event in scenic Sidney, British Columbia. If you are willing to hop in your car and take a little drive with the kiddies this event is sure to be a hit with all ages. Some points of interest include various interactive building opportunities, LEGO displays, a professional LEGO builder and even a treasure hunt! 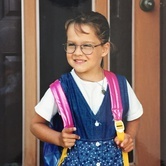 Want to know something even sweeter? The festival lasts all Family Day Long Weekend and is free. 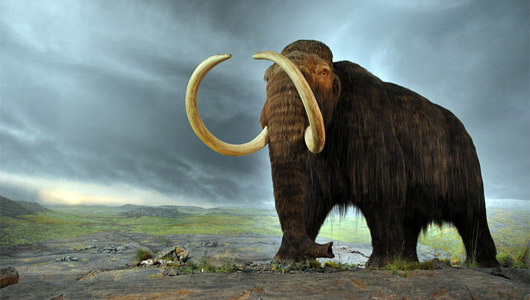 If your family is willing to get lost for hours in the educational and exhilarating history of our beautiful province the Royal BC Museum is another must-do. Family Day admission to the Museum (excluding IMAX) is free all day on BC Family Day, which will save your family some serious dough as normal admission for adults is $16 and youth is $11. Rumour has it that the current exhibits (Wildlife Photographer of the Year and Our Living Languages) are unreal! 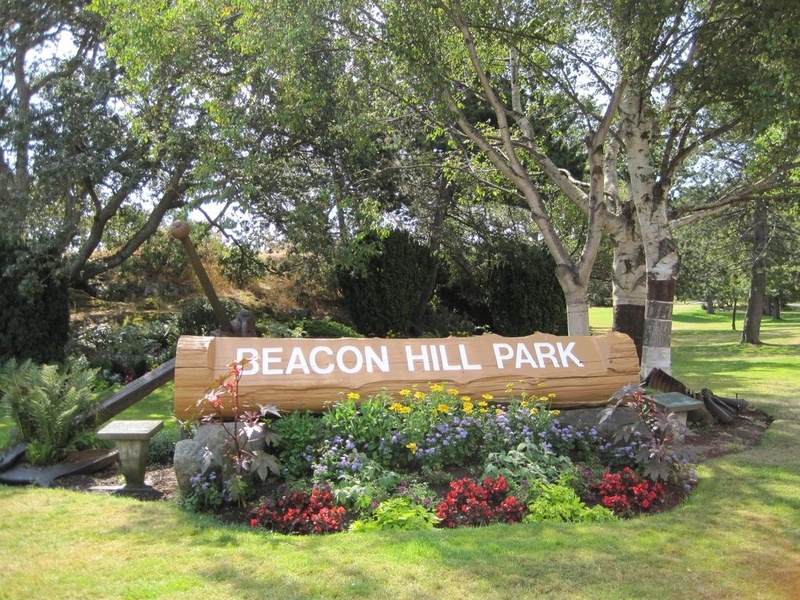 Everyone knows Beacon Hill Park and for a valid reason. Complete with open sport fields, playgrounds and unbelievably beautiful nature the park is literally an oasis smack dab in the middle of the city. Our Moms couldn’t think of a better place to let their kids run around and have a picnic with the family. If you are lucky a random peacock or two may even join your kids for lunch. Note: Beacon Hill Children’s Farm is closed for winter. 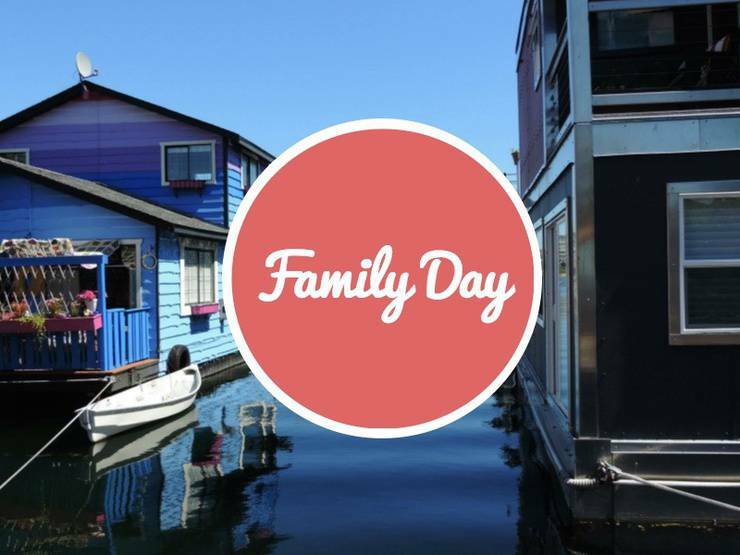 Another local idea that the entire family could enjoy on BC Family Day is a quick trip the the Fisherman’s Wharf. 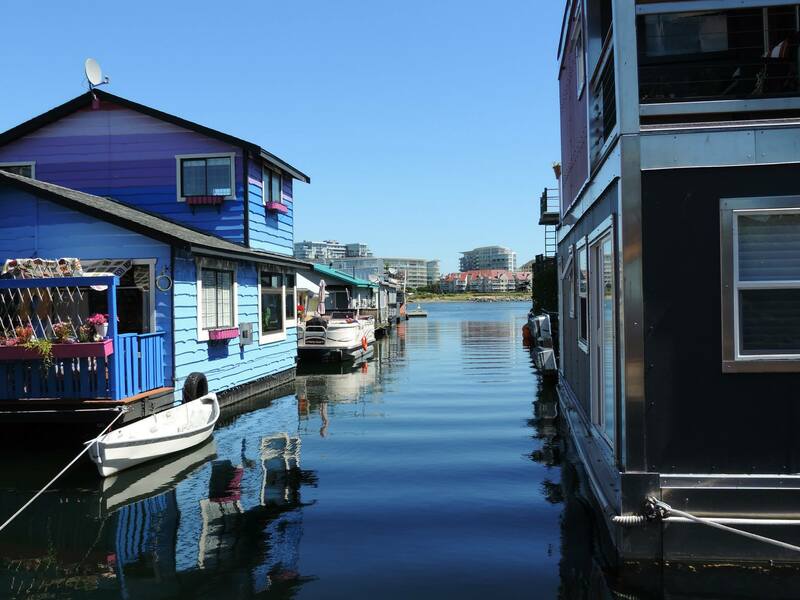 Complete with cute colourful float homes, tasty treats and seals the Wharf is the perfect pitstop for the entire family. For a small fee, pick up a few fishys for the kids and let them feed the seals! 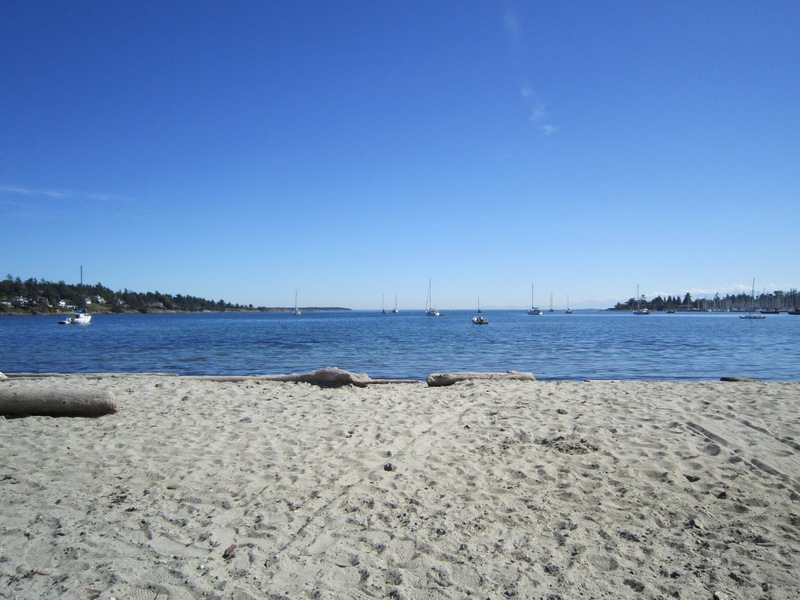 *Hint: if there are no seal swimming in the harbour hop in your car and relocate to the Oak Bay Marina for another chance to feed the seals. If you are not afraid of running into the ominous Cadborosaurus and want to take your kids to a truly one-of-a-kind ocean playground we highly recommend stopping by Cadboro-Gyro Park. Thanks to recent renovations the park is more accessible for all ages and now includes wheelchair and scooter ramps. The park is also in perfect proximity to one of the cutest Starbuck’s in Saanich, which is sure to keep the entire family happy.